At the recent Mises University, Jeff Deist and Ryan McMaken recorded a live edition of  Mises Weekends  focused on radical decentralization and addressing some of the points raised against it. 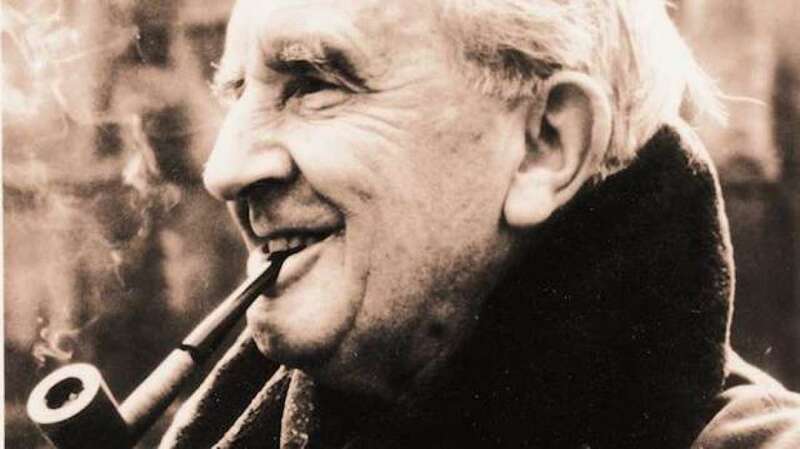 While in this conversation and in many others related to it intellectual titans like Mises and Rothbard are invoked to support the decentralist view, many libertarians unfortunately fail to call upon one of the most articulate critics of centralized political power with unparalleled intellectual and cultural influence; JRR Tolkien. While Tolkien is no doubt a popular figure among many libertarians, an unfortunate unfamiliarity with his work on a deeper intellectual level often prevents his enormous cultural influence from being brought to bear against the forces of statism and centralization. Tolkien examines in great psychological depth the process by which ordinary people end up abusing power, most poignantly in his creation of the Ring Wraiths; men who were once mighty kings who over time became subdued to Sauron’s will after accepting the nine rings of power gifted to men. Tolkien expert Dr. Thomas Shippey has said that  “the Ringwraiths are Tolkien’s most original and distinctive image of evil” in part because they represent the danger that power poses in the hands of anyone, even oneself. Shippey calls this process by which ordinary people who begin with good intentions end up becoming corrupted and twisted as they acquire power the “wraithing process.” The use of the adjective “twisted” is quite intentional, as the word “wraith” stems from words such as wreath and writhe which are both twisted things. The etymology of “wraith” also draws upon the important element that wraiths are more defined by shape than by substance. According to Shippey, what fills this shape is ideology with power.